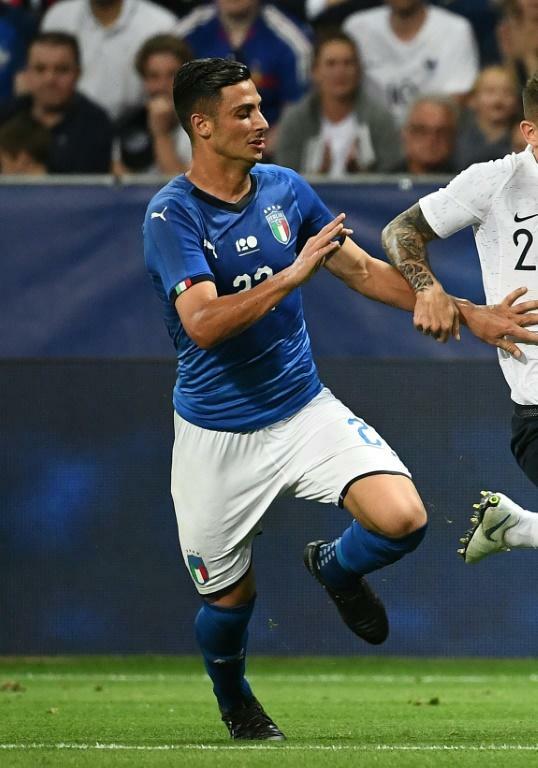 The Italian Football Association on Friday upheld a one-match blasphemy ban against Udinese's Italian international Rolando Mandragora who was caught on camera swearing. Midfielder Mandragora was suspended for one Serie A game for "blasphemous remarks" during his team's 1-0 win over Sampdoria at the weekend. The 21-year-old midfielder was caught on television shouting "Porca Madonna, Vaffanculo, Dio Cane", an insult to the Virgin Mary, while also referring to God as a dog, in exasperation after a save by Sampdoria goalkeeper Emil Audero. The swearing went unnoticed by officials during the match, leading to a review by the league. The FIGC confirmed in a statement that his suspension had been upheld, and rejected an appeal by his club Udinese. As a result the former Juventus midfielder will miss Sunday's Serie A game against Fiorentina. Mandragora -- who won the Serie A and Italian Cup with Juventus in 2017 -- signed for Udinese last month. The Italian FA have since 2010 taken disciplinary action against players and coaches heard disrespecting God or the sacred.